Home » Introduction » Meet Doctor Corinne! My fantastic husband and amazing little lady helped me make a ‘meet the naturopathic physician’ video at my office the other day. Check it out! I am Dr. Corinne Harpster, the pediatric focused naturopathic physician here at SageMED. One of my favorite things I get to do as a doctor is called the ‘meet and greet’ where I get to meet new and expectant parents to find out if I am the right fit for them and their growing family. There is an excellent list of questions available at the Baby Center to ask your prospective physician, you can check it out here. I have answered some of these questions in the video (above), special thanks to my family for helping me make this video! 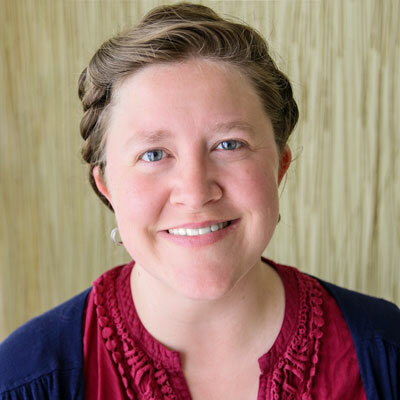 Dr. Corinne Harpster is a naturopathic physician who does primary care for families in the Factoria area of Bellevue. She takes most major insurance. She specializes in pediatrics, women’s health, herbal medicine, massage therapy and gut health including being a certified GAPS practitioner. Dr. Corinne is in the office on Tuesdays, Thursdays, Fridays and Saturdays and is available for emergencies via her pager 24/7. If you or your family need to be seen on a day she is not in the office you can see one of the other naturopathic physicians at SageMED. Dr. Corinne is currently the only naturopath who specializes in pediatrics at SageMED. She is a strong supporter of breastfeeding but if this is not an option she can help you and your baby with the healthiest bottle feeding possible. She has prescriptive rights for pharmaceutical medications such as antibiotics but uses herbal medicine, nutrition, supplements and life style modification much more frequently in her patient encounters. She works with families on an individual basis on their health and this includes vaccines, as well. Rest assured that your child and their particular circumstances and health will be taken into account when suggestions are made about vaccinations. Every family will be well educated about vaccines and will be empowered to make the best choices for their family. Vaccinations are available through Dr. Corinne’s practice. Dr. Corinne has a wonderful husband and amazing daughter loves babies and looks forward to meeting your family and helping you to realize your healthiest self. How to have a healthy, happy summertime with your kids!